Wondering how to save money on eyeglasses? Eyeglasses are a necessity for more than 150 million of Americans, so if you just found out you need one, don’t despair as you are not alone. Moreover, there are many Hollywood stars like Justin Timberlake, Demi Lovato, Emma Stone, Rihanna, Selena Gomez and Ariana Grande who turned eyeglasses into a must-have style statement. And if they can do it – so can you! This post has been sponsored. 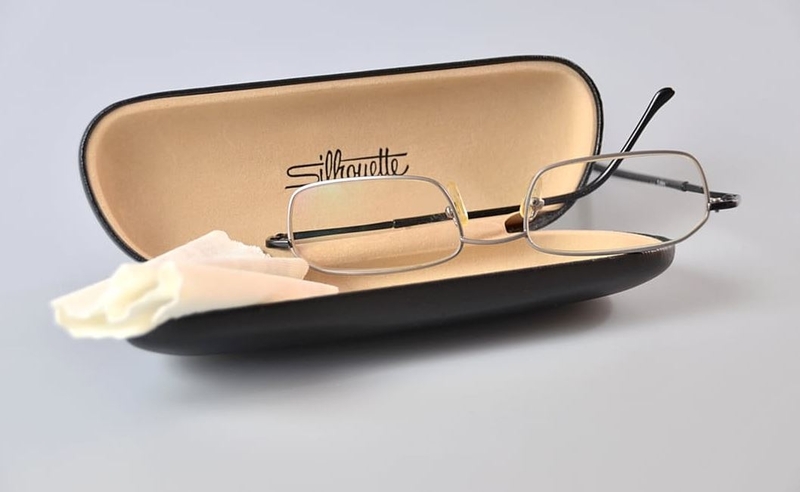 However, a new pair of eyeglasses can make a huge hole in your budget, and with all the protective coatings, special lenses and fancy frames, your final bill can come close to a thousand dollars or even more. Here at Dealspotr, we always strive to find ways to reduce prices and we simply believe that paying close to a $1000 on a pair of eyeglasses is way too much. Therefore, we’ve compiled a list of 10 ways to save money on eyeglasses. 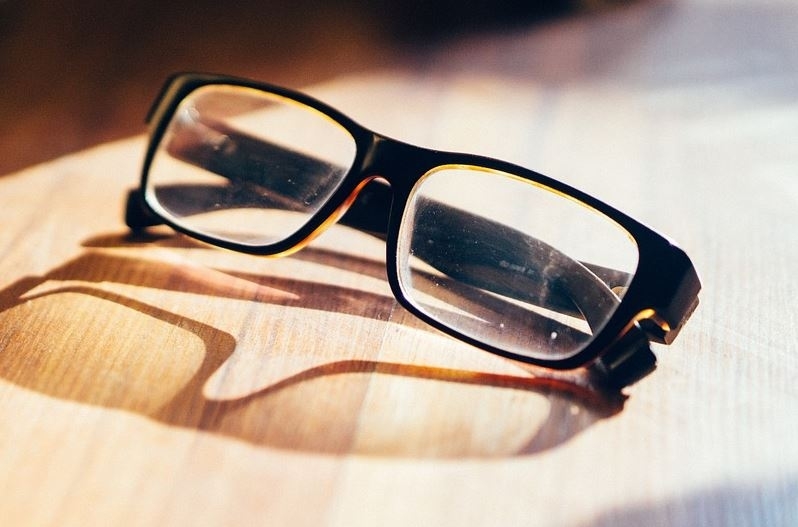 Once you find out you need eyeglasses, the first thing you need to do is check your insurance. And although you probably don’t have a separate vision insurance plan, most health insurance plans cover eye care as well. While it might not cover actual eyeglasses, it can cover the frames, eye exams and even laser surgery. Either way, it will reduce your overall cost, which is exactly what we want to do. Therefore, make sure to contact your HR or the insurance company to see what discounts you can get. In addition, check out whether the eyeglass store accepts your insurance plan, and if not, contact your insurance company and find out if they’ll reimburse you if you pay out of your own pocket. If not, then simply choose a different eyeglass store. If you have a flexible spending account (also known as FSA), you can deposit pretax money to pay for medical expenses like prescription eyeglasses, eye exams and contact lenses. It’s crucial to determine approximately how much you’ll spend per year based on your past medical spending patterns and to use all of the money before it expires. You don’t want to wait until the end of the year when you’ll feel pressured to use the FSA funds and won’t find the best (most affordable) deal. Before purchasing affordable eyeglasses, you’ll need two things – the pupillary distance and a prescription matching your vision needs. Therefore, you have to visit an optometrist and go through an eye exam. 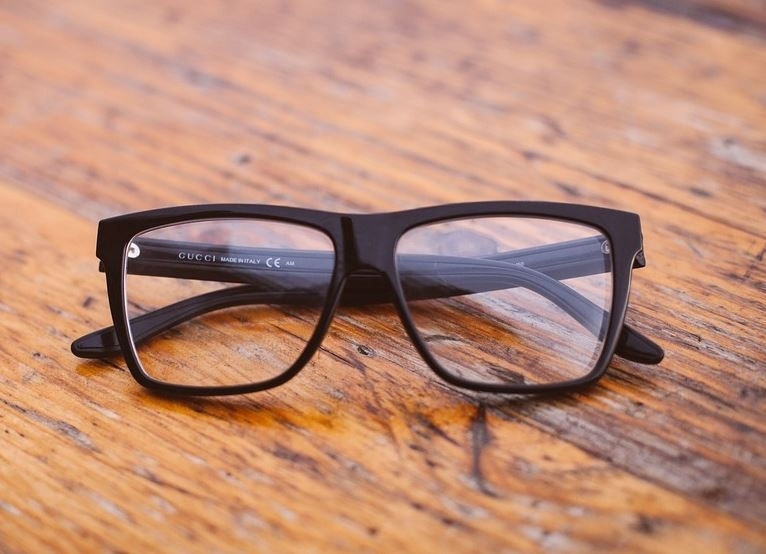 After the exam, most optometrists will offer you eyeglasses that fit your requirements. However, they usually take a nice commission for selling eyeglasses and are quite expensive. With that being said, never purchase eyeglasses from an optometrist and simply ask for a copy of your prescription. They are obligated by the federal law to give you your copy, so you can shop elsewhere. It’s also important to know that prescriptions last for two years for people below 70 years of age. In addition, you should check if your insurance will cover the cost of the exam to avoid wasting money. Buying eyeglasses on the high street means covering expensive salaries and overheads needed to successfully run the shop. Therefore, it comes as no surprise that most people prefer to buy eyeglasses online at a fraction of the cost. Online companies purchase eyeglasses in bulk from manufacturers and get special deals and big discounts. And as it’s quite inexpensive to run an online business, they are able to offer the same quality for a reduced price. So the best way to save money on eyeglasses is to purchase them from online retailers such as Warby Parker, EyeBuyDirect, Zenni Optical and Vision Direct. Buying affordable eyeglasses online isn’t a rocket science. All you need is a valid prescription from your optometrist and you are prepared to start searching the internet. To help you narrow down the best options, we’ll quickly review the best online eyeglass retailers. Ever since 2010, Warby Parker offers stylish eyeglasses priced below $100 that come with the prescription lenses as well. They design their own frames and have a Home Try-On program that enables customers to try them free of charge. You can choose up to 5 frames, they ship them and you have 5 days to return them free of charge. This is an awesome feature as it helps alleviate the stress that comes with purchasing online eyeglasses. You can try the frames and determine whether or not they look good on you without spending a dime. In addition, for each pair of glasses sold from their website, Warby Parker will donate a pair to someone in need. EyeBuyDirect offers affordable designer frames for as little as $6. You can upload your picture and virtually try on the designs you like to see how they fit you. EyeBuyDirect has many discounts and coupons on their home page, so make sure to check them out. In addition, they have a customer loyalty and referral programs and offer a 12-month warranty. Zenni Optical has a wide range of prescription lenses and frames that start at $6.95. They are widely known for affordable, high-quality glasses (not name brand) that come with extras for no additional cost. For example, the single-vision specs cost less than $100. Their website is user-friendly and really simple to navigate. Plus, it has a blog that offers useful information about Zeni Optical promotions and eye care in general. Vision Direct offers discounted prices, online rebates and free shipping on affordable lenses. Moreover, Vision Direct has a price match policy, offering an addition 5%. So if you find cheaper contact lenses, they’ll match the price and give you a 5% discount. They have a wide range of contact lens brands, including Pure Vision, CIBA Vision, Cooper Vision, FreshLook, and Biomedics. First of all, not all lenses are created equal, so they vary in quality. You should avoid purchasing lenses that are made by a particular website. In addition, you need to find out whether there is a warranty if they scratch and whether they have a return policy. It would be wise to research the website and see what other customers have to say about their eyeglasses. Also, purchasing eyeglasses online is best for simple, inexpensive prescriptions that require less personal service. People with eye conditions such as astigmatism should not buy eyeglasses online and they’ll have to spend more money and make sure a doctor custom fits the lenses to fit them perfectly. If you hate the idea of purchasing eyeglasses online but still want to get a great offer, you should check whether any local optical shop offers a price match. Most optical stores will rather make less money on a single pair of eyeglasses than lose the customer. Moreover, some of them will even offer rebates, so you’ll spend less than you would if you purchased them online. We all know that the lenses are the most expensive and important part of eyeglasses. Simply put, there’s no room for mistakes when it comes to buying them. If you choose the wrong one, you’ll waste a lot of money. Therefore, some lens providers, such as Dailies and Acuvue offer free trial lenses, so you can use them to see whether lenses fit you perfectly. If you choose to buy eyeglasses from the store or a clinic, then find out whether they offer free adjustments, repair or replacements of lenses. For example, Lens Crafters offers unlimited adjustments and cleaning to their loyal customers, while EyeBuyDirect provides 1-year warranty. In addition, some retailers such as Walmart will replace kids’ lenses free of charge for up to a year from the date of the purchase. Depending on your lifestyle and prescription you’ll need some add-ons such as light-adjusting lenses (helps adjust when you move from indoors to outdoors) or anti-reflective coating (reduces glare). However, unless your prescription is above +/- 3.00, there’s no need for ultra-high indexed lenses. Skipping unnecessary add-ons will reduce the overall price and save you money. Glasses have become a hot fashion accessory and many well-known brands such as Versace, Prada and Chanel are selling expensive frames. 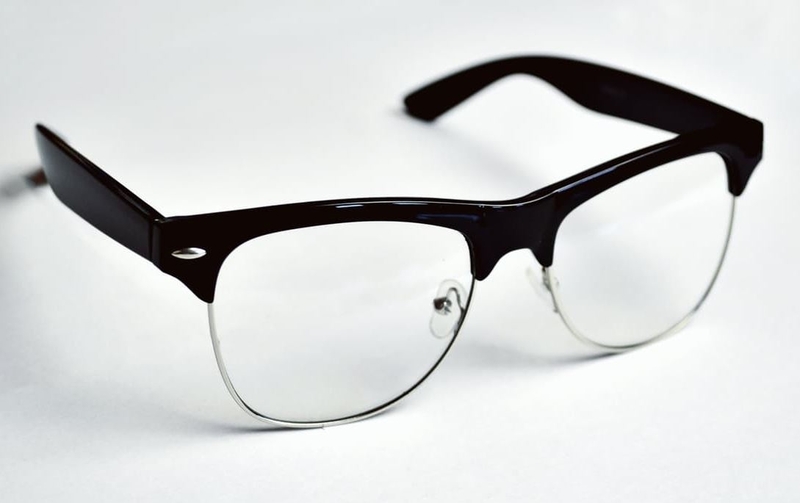 However, those frames are usually manufactured by companies that license the names, so they might not be sturdier compared to store-brand frames. So basically, people are paying a lot more for a logo and not the quality. Warehouse clubs sell affordable prescription eyeglasses and contact lenses, so you should definitely check their prices as well. For example, Sam’s Club is usually offering $40 off the second pair of prescription eyeglasses for their Plus members, while BJ’s Wholesale Club offers $20 off a complete pair. Costco is also known for offering great discounts, so compare the prices before purchasing eyeglasses online. If you want to save money on eyeglasses, then simply don’t wear them. Joking aside, there are still ways to save money on eyeglasses. First, make sure to check your insurance. Next, try to get a free eye exam to get a free prescription. After that start your online research, which you should begin with online retailers like EyeBuyDirect, Zenni Optical, Vision Direct and Warby Parker as they offer affordable eyeglasses. Oh these are all such great tips! I am in need of a new pair, but have never tried buying online before. I have to give it a try! You can find some great deals that way! Thank you for posting this. I’ve worn glasses since I was just 4 years old, I’m 48 now. It usually costs me about $300 for my lenses and frames when I go. We don’t have insurance that covers this, so this post is definitely helpful! Thank you!